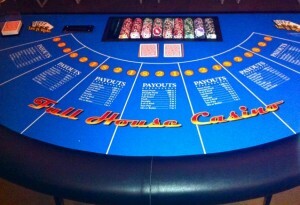 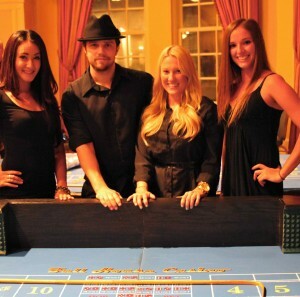 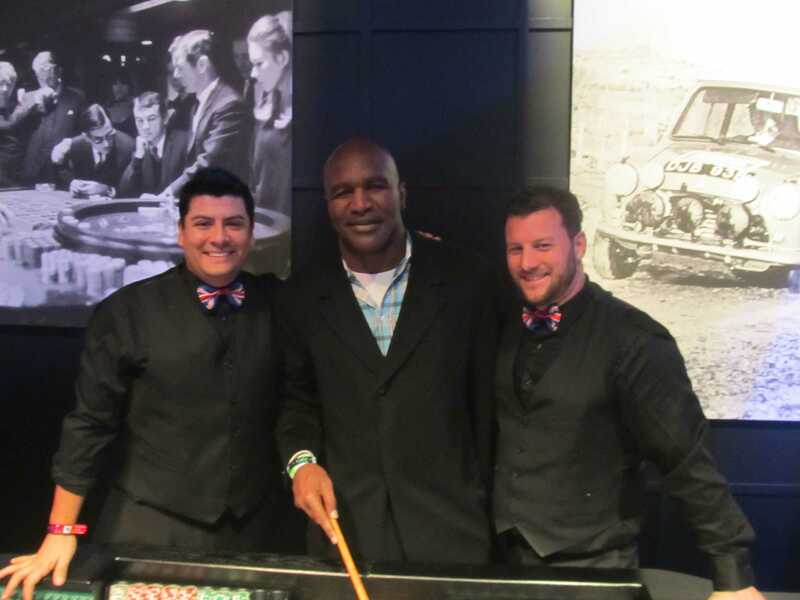 At Full House Casino Events, we proudly offer full-scale Vegas-style casino night parties in New York City! 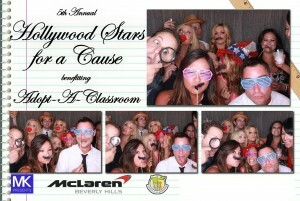 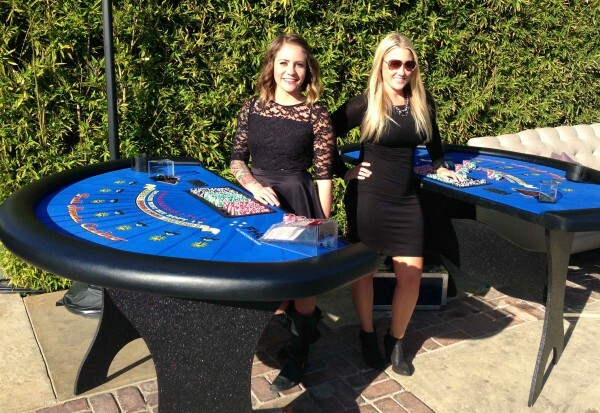 We provide all the amenities of Vegas, including casino tables, photo booths, and professional dealers! Take a look at our wide selection of casino party rental packages, and then contact us today at (917) 903-2349 for more information or to book your NYC casino party. 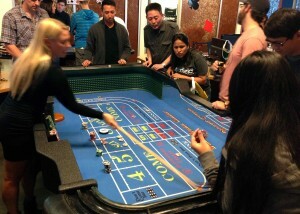 High-energy, complex, and showy, Craps is always a crowd pleaser. 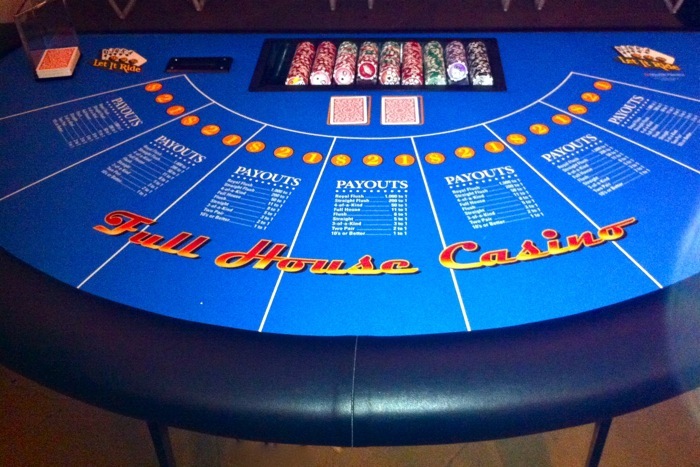 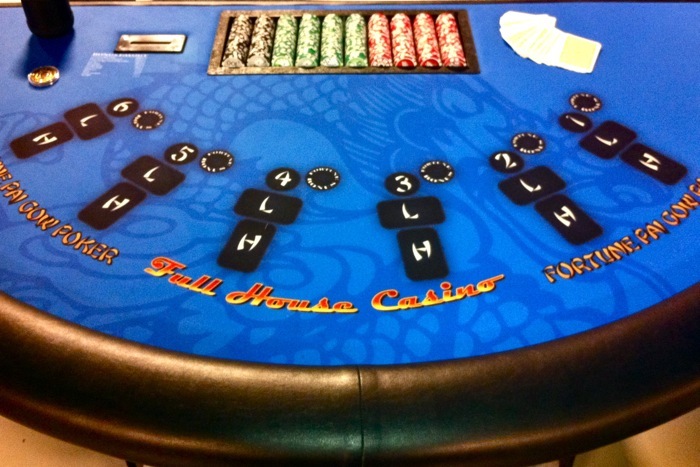 Full House Casino Events started more than 18 years ago in Orange County, CA, and we have rapidly grown across the country. 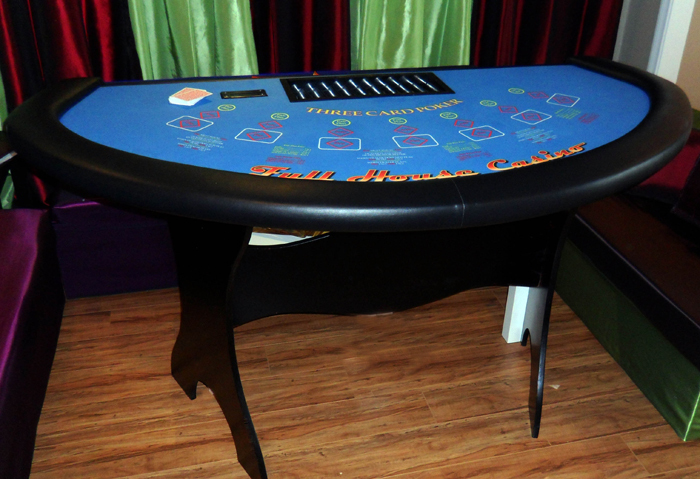 We are proud to provide only the very best equipment and staff. 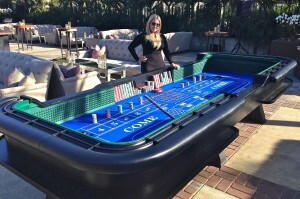 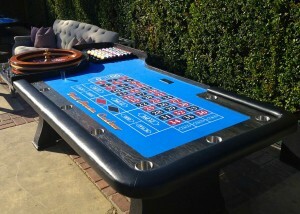 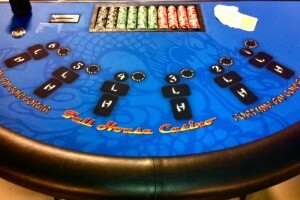 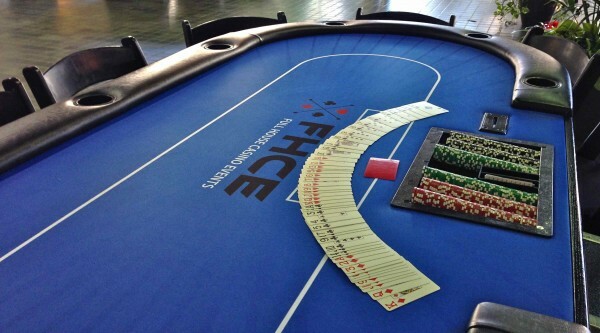 Our casino party rental tables were designed and manufactured by the same supplier that serves the major casinos throughout the United States. 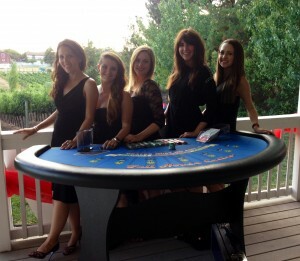 Your guests will be sure that they have somehow been transported from New York to a real Vegas casino! We work hard to keep your event organizing and planning simple. Professional dealers are included in our pricing. 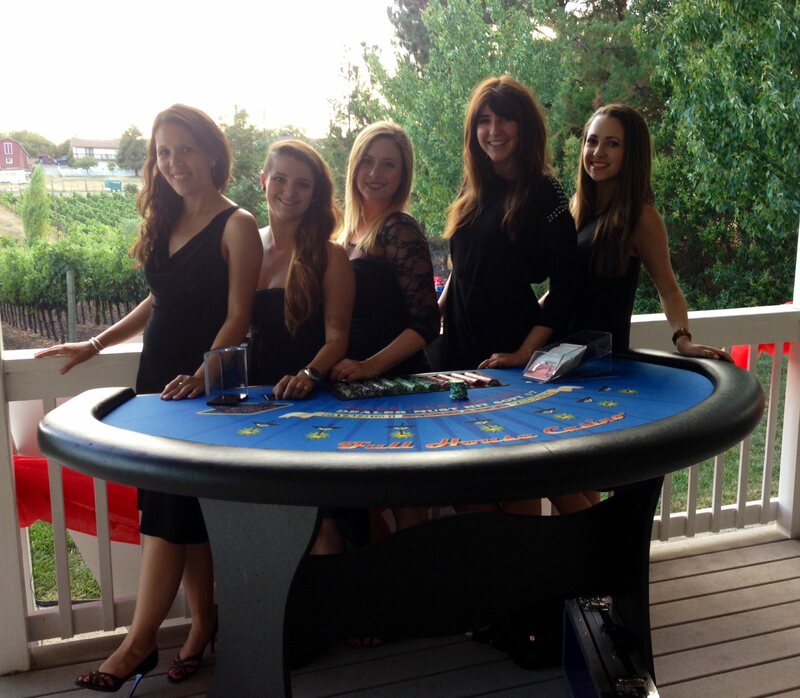 If you are in New York City, contact us today at (917) 903-2349 to start planning your next NY casino night party!